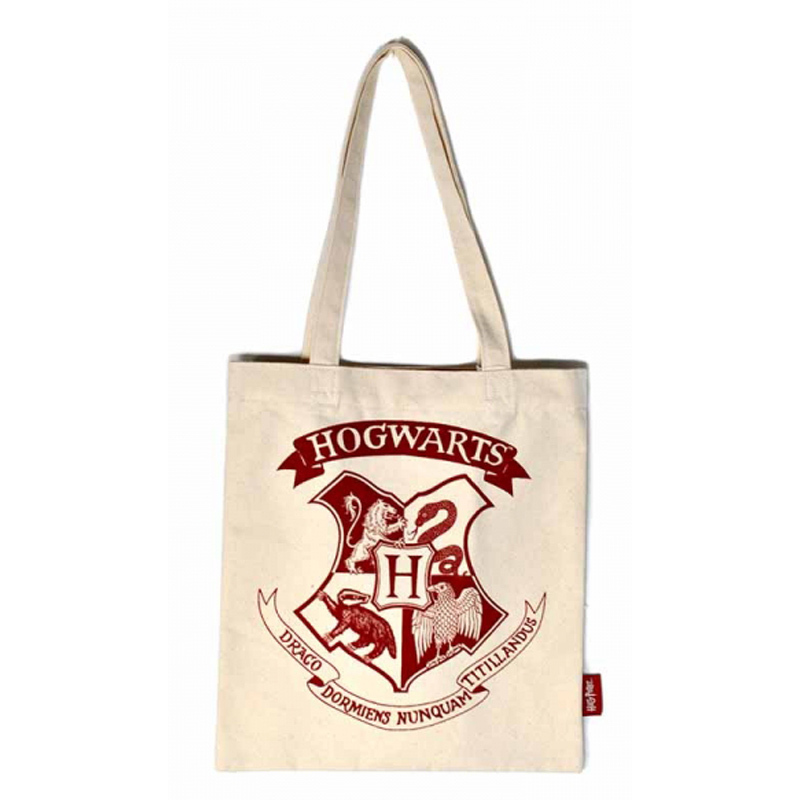 This Harry Potter cotton tote shopper bag is perfect for carrying all the essentials, from spell books to magic wands. 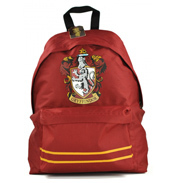 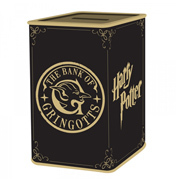 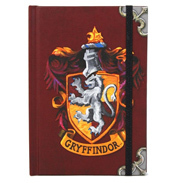 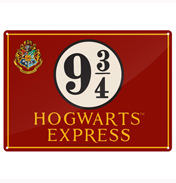 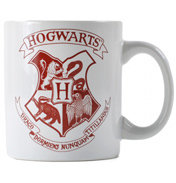 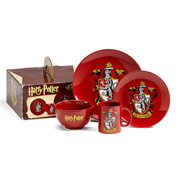 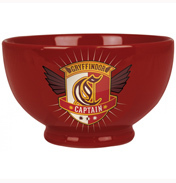 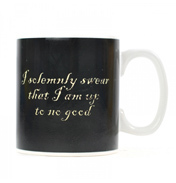 It features the Hogwarts crest, which shows all four houses, on the front and the Harry Potter logo on the back. 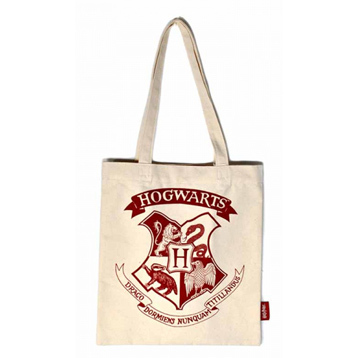 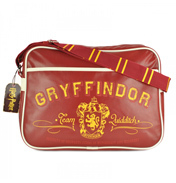 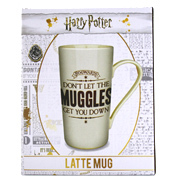 The bag features shoulder straps, magnetic snap closure and a small zip pocket on the inside for valuables, printed with the Harry Potter logo.